The modular frame design of the Aero X facilitates configurability in the field. This includes adding aftermarket seating systems, switching fixed and swing away front ends, and growing chair width and/or depth to meet changing customer needs. We’ve done it. 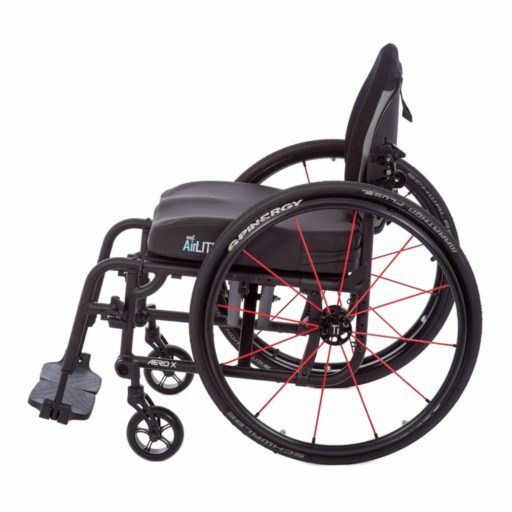 TiLite has taken this standard wheelchair design and added efficiency in both function and manufacturing. 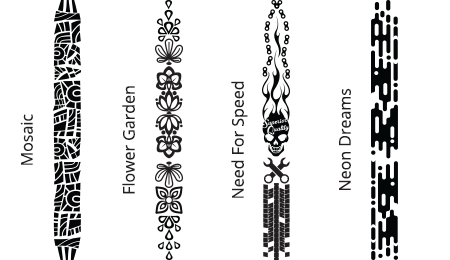 Here is a design that is strong, efficient, and cost effective so that you get more of what you want. 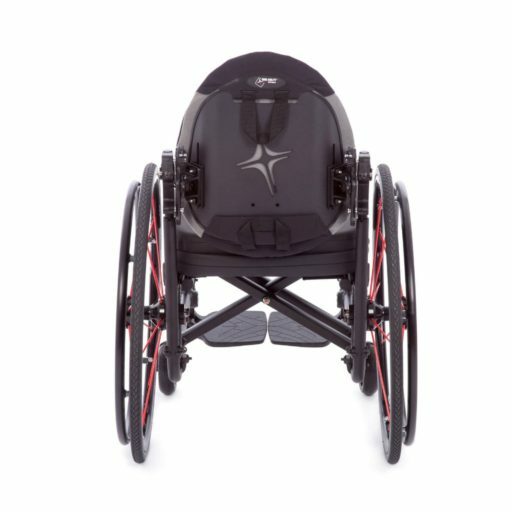 The Aero X folding frame is compact, with a fluid, easy-to-use folding mechanism. 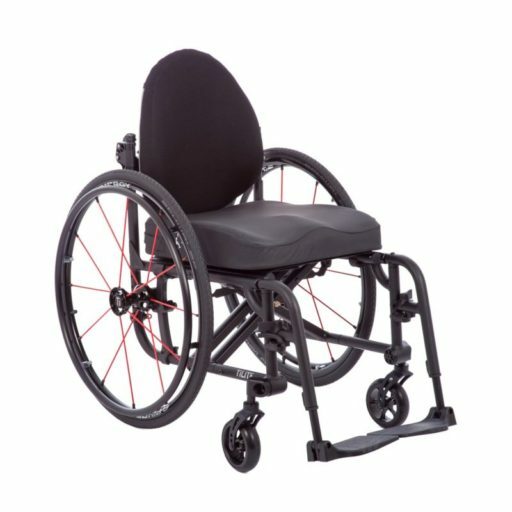 Side-to-side folding minimizes the folding width and maximizes ease of transportation. 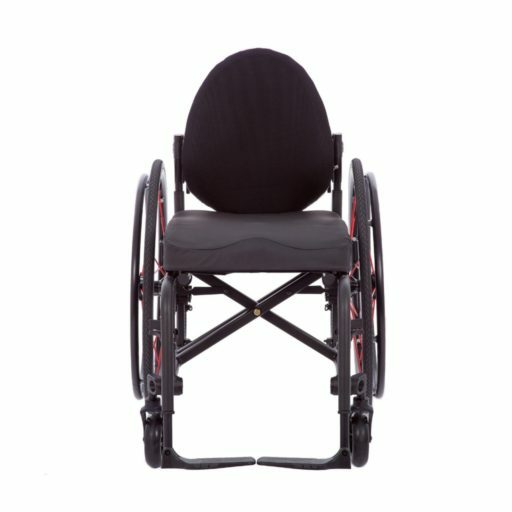 These features are “must have” advantages for anyone who chooses a folding chair.